Let’s brainstorm. 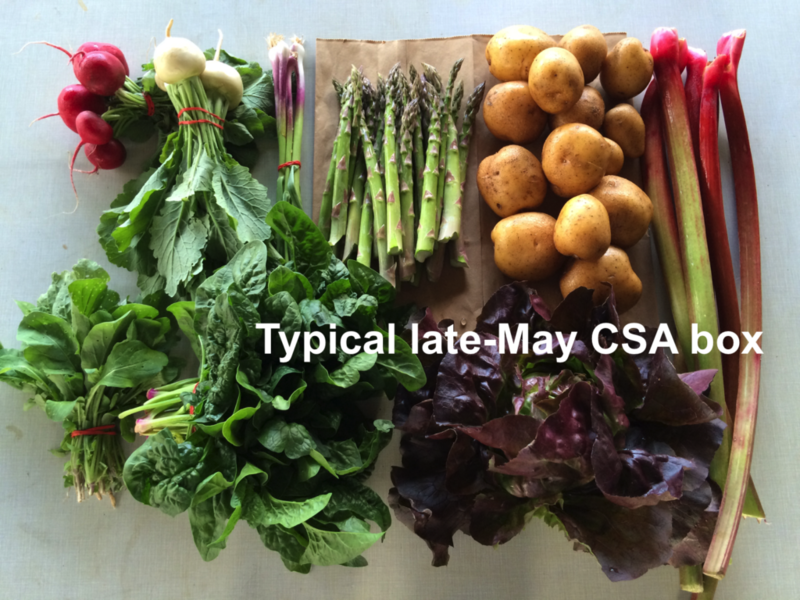 Many of you have expressed interest in how other Tipi CSA members use their CSA produce. (This has come up in the end-of-season survey for several years.) Members often devise recipe or cooking ideas that never occurred to me when planning the CSA box! Let’s share that creativity through an online forum where you can exchange ideas. Help me choose the best platform to use on a weekly basis. I’ll post the box contents list (and maybe a photo), then you share your cooking plans or successes. Honestly, this needs to be community-based without too much input from me. I get so busy during the farming season. What’s the best approach? A Facebook group (public? closed?)? Instagram? Something else I don’t know about? Is the comments section of our farm newsletter too out-of-the-way? We should choose a platform that people are already visiting. Posts to our Facebook page (i.e. not to a Facebook group) won’t work because of new algorithm changes at Facebook.